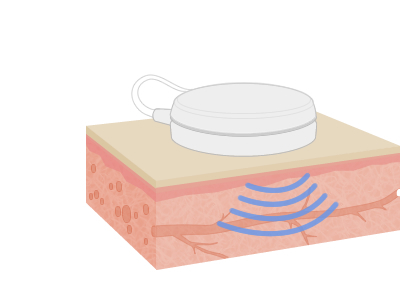 The functioning principle of Fonovit is based on micro-vibrations of the tissue at sound and infrasound frequencies (20-18000 Hz) with amplitudes of up to 100 microns. Micro-vibrations are ubiquitous in all living organisms and play an important role in transporting nutrients to individual cells. 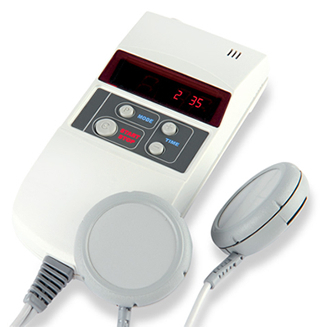 If you have any questions about Fonovit or microvibrational therapy do not hesitate to contact us. Our team of specialists will be happy to help you. Please fill out the form below or use the contact information under the Contact tab on this website.